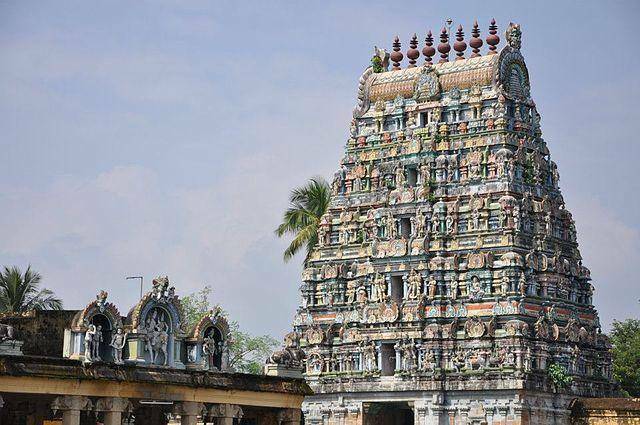 Sattainathar Temple or Sattanathar Temple is a vast temple that worships three forms of Shiva. The temple is located in Sirkazhi or Sirkali. As well as worshipping three forms of Shiva it is also dedicated to his consort Parvati. The temple grounds are large, and there are many intricacies and wonders to this temple, which attracts a large number of Hindu worshippers. The town of Sirkali is 20 KMs from Chidambaram.